Hello and thank you for visiting. To inquire about cannabis industry consulting services with Courtney Freeman or your complimentary thirty minute consultation, please complete the form below. We’ll be in touch with you promptly to discuss your business needs and identify the best approach to meet your budget. 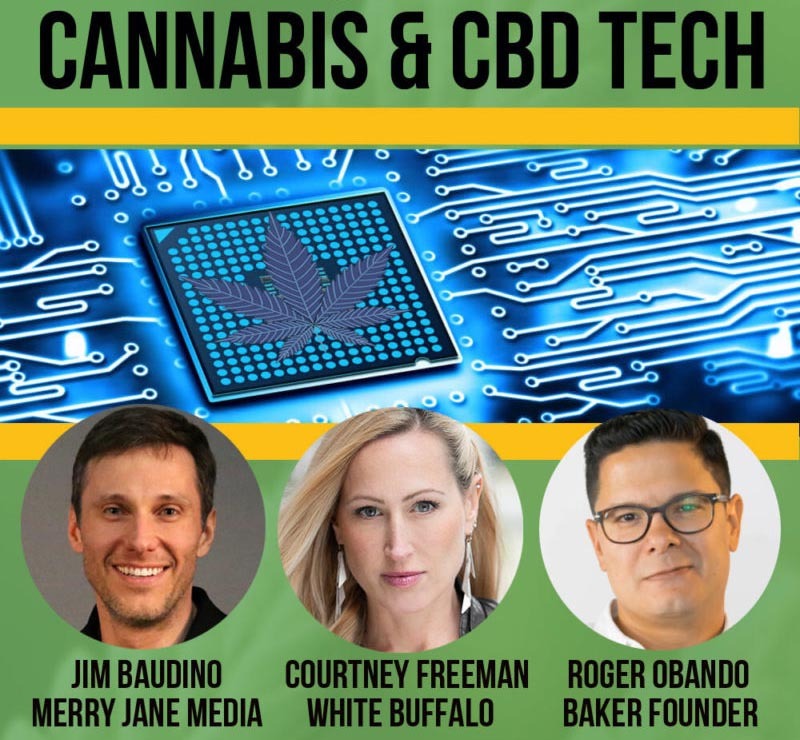 Ms. Freeman combines 20 years of sales, marketing, and business development experience across the entertainment, finance, technology, and cannabis industries. Product Consulting: Consulting services include creative direction, packaging construction, formula development, and compliance oversight for cannabis and hemp products. We’ll then reference our vast industry network to put you in touch with the right manufacturer or distributor as needed. Licensing and Business Development Consulting: We work with a team of industry professionals to support you in establishing SOPs, applying for permits or licensing, logistics to position yourself for licensing, and appropriate steps to compliance to maintain your legal business entity. Marketing & Advertising Consulting: Bringing products to market in the cannabis space can be complicated. Businesses need to navigate cannabis advertising restrictions while also engaging mainstream social media outlets. With a background in ad tech and marketing expertise, Courtney Freeman is a product development expert and marketer who can assist you in successfully launching your new product. Fundraising: We connect budding businesses and investors with investment opportunities. Get in touch using the form below to learn more or to set up a call. If you are looking for strategy or logistics pertaining to product development, manufacturing, business solutions, marketing, or event promotions, you’ve come to the right place. To receive your FREE “Top 10 Compliance Tips” for cannabis packaging in California, complete the form below.